The Swiss Travel System is the most convenient and surest way of getting to know Switzerland. It operates as reliably and as punctually as clockwork. The pass allows you unlimited travel on the public transportation of 35 Swiss cities on a network that covers 20,000 kilometers of train, bus and boat routes. 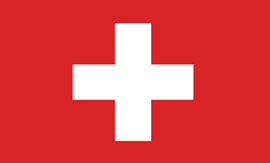 The Swiss Travel Pass (Consecutive) is available as e-Pass. 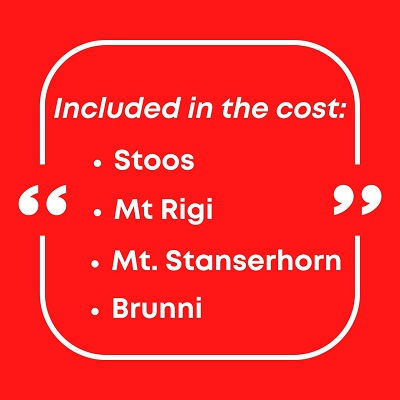 The Price is Per Person in Swiss Franc and they are Valid from 01.01.2019 to 31.12.2019. The Youth Pass is valid for individuals under 26 yrs on first date of travel. Children under 16 years travel free, if accompanied by at least one parent who is in possession of a valid Swiss Travel Pass. 15% cancellation charge applies to totally unused passes cancelled 3 working days prior to 1st date of travel as mentioned on the pass. Once the pass has been cancelled the passenger will not be able to use it. Passes cannot be cancelled after the 1st date of travel that appears on the pass.